NGHTMRE is hitting the festival circuit heavy this year. As always, we’re in for a real treat as the hype DJ/producer closes out the final day Coachella 2019, weekend one. 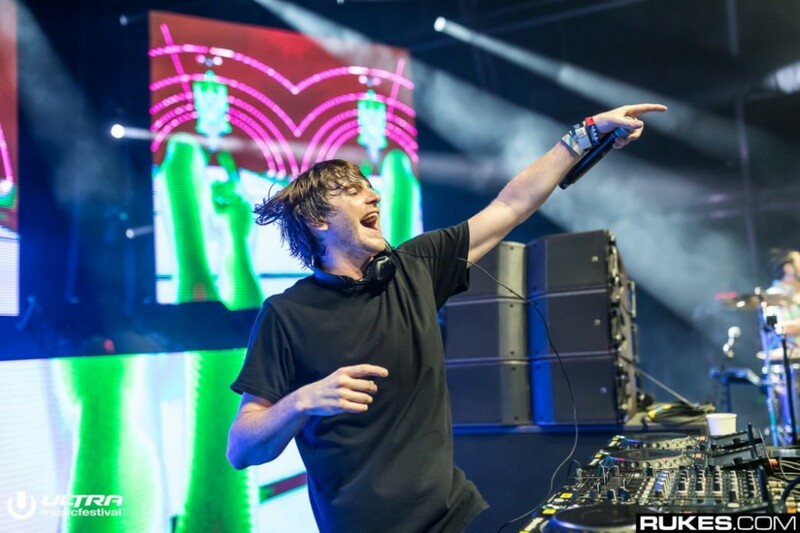 Just days ago, NGHTMRE unleashed his “REDLIGHT” VIP with A$AP Ferg and now fans will feel the bass from the massive track and his plethora other bangers. We might not be able to feel the bass from home, but we can certainly feel the energy. The weekend has already seen top-notch performances from DJ Snake, Kayzo, Jauz, Bassnectar, Rüfüs Du Sol and so many more. Today’s live stream roster has rivaled the entire weekend, featuring Zedd, Gesaffelstein, Si Tukker, Dillon Francis, and NGHTMRE — that’s just in the dance/electronic realm. Let’s get it one last time (until next weekend) as NGHTMRE goes in! Watch here.